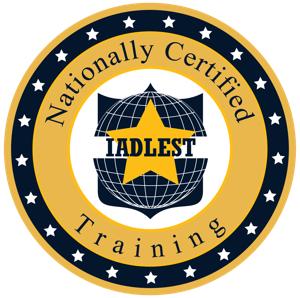 As a provider you want to let everyone know your course has been IADLEST certified. This page will help you understand the Guidelines for how you may market your course as certified. We also provide multiple sizes of the logo you may use in conjunction with the course which has been certified. The following document is the IADLEST NCP Brand Guideline. Please be sure to read all of the information completely before marketing your course and having it certified by IADLEST. The images below are provided to help with creating your branding which is outlined in the Brand Guideline document.